Who is Tasha-Nicole Terani? Well, it turns out that Tasha-Nicole Terani is a 5-time World Record Holder in Soccer Ball Control. 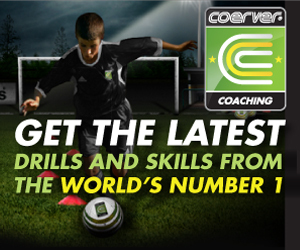 Tasha-Nicole is the creator of this revolutionary Soccer Training System for Kids of All Ages! 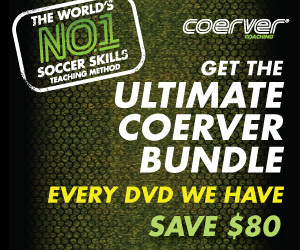 The TnT Soccer Systems, "Ball Control with Tasha Nicole" is the best soccer training DVD in the world! Targeted for Kids of all Ages to have fun and build confidence while learning the fundamentals of soccer! This soccer training system enables parents and coaches to truly be able to have a monumental impact on improving their children's soccer skills while spending quality time together! Simple, Fun and effective!